Paris Saint-Germain star Kylian Mbappe is not bothered by Sunday’s loss at Lyon, which saw the club’s unbeaten start to the league campaign come to an end. 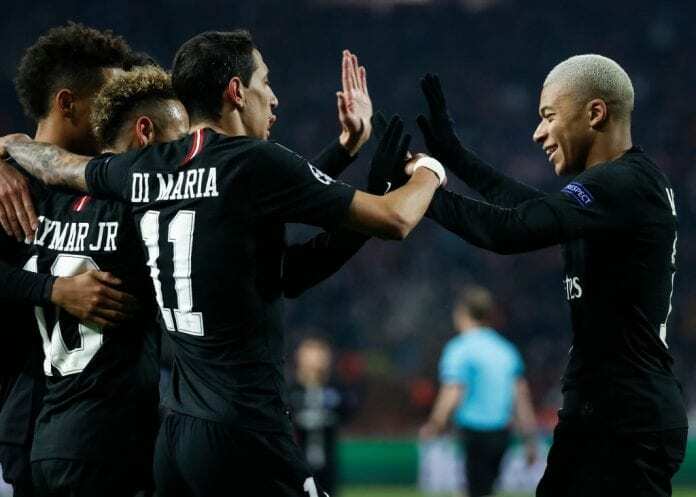 Kylian Mbappe believes PSG fancy their chances against a resurgent Manchester United in the Champions League after their first defeat in the League. Lyon ended the 20-game unbeaten run of the current Ligue 1 holders despite Di Maria giving them the lead. 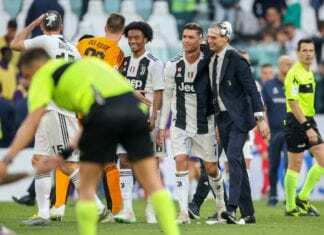 But the reigning French Champions were dismantled when Moussa Dembele equalised for the hosts before Liverpool’s target Nabil Fekir ensured a 2-1 win. Mbappe, however, in a quote cited on FourFourTwo, played down concerns ahead of PSG’s trip to Old Trafford on February 12 despite the absence of Neymar.